Solubility : Insoluble in alcohol and oils. Soluble in water. 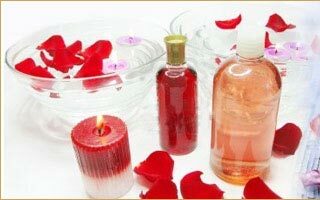 Clary sage, Bergamot, Lavender, Jasmine, Geranium, Tea tree, Rose, Lemon, Grapefruit and Ylang Ylang. 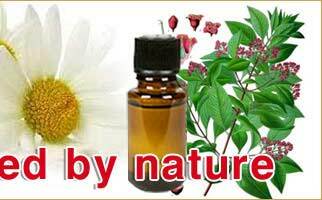 It is used as Analgesic, antibiotic, anti-spasmodic, anti-inflammatory, digestive, emmenagogue, hepatic & vulnerary. 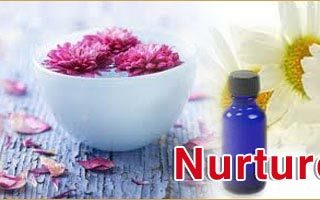 It is also a powerful anti-inflammatory agent, used against sore stomach, gentle sleep aid and irritable bowel syndnome. It can also be used as a mouthwash against oral mucositis. 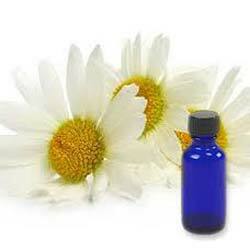 Calming and relaxing, Chamomile is perfect as a linen spray or as an addition to your next line of skin care products.